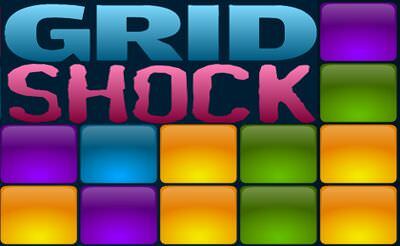 In this Variation of Gridshock we have to match pairs of 3 side-wards. But after a short while a line will be added. Try to match as fast as possible to get an high score! It's also playable on your tablet! On the mobile phone also but it's very small!